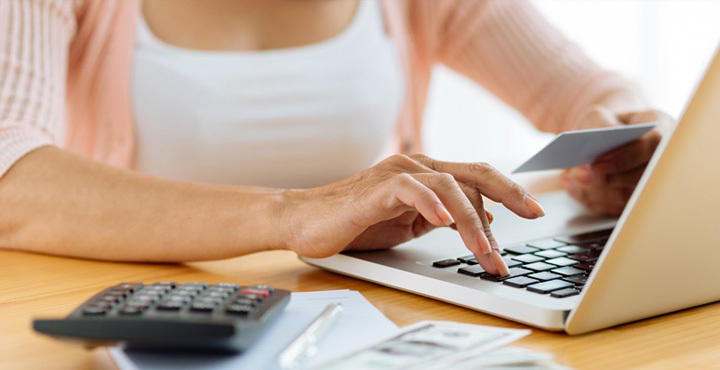 Online banking and bill pay makes managing your financial life simple and convenient. 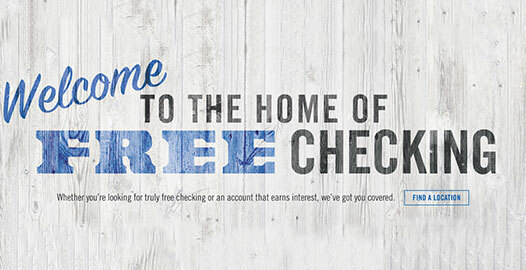 From checking balances to paying friends, we make it easy. 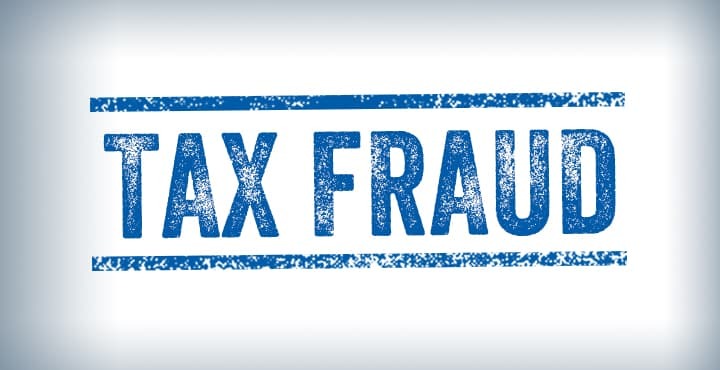 Learn how you can protect yourself from tax fraud. 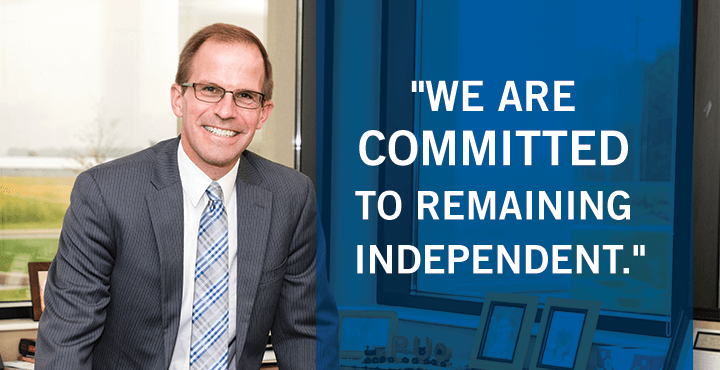 President, Kent Liechty, says while other banks are changing names and locations, First Bank of Berne is focused on remaining locally owned, operated and invested in remaining independent. 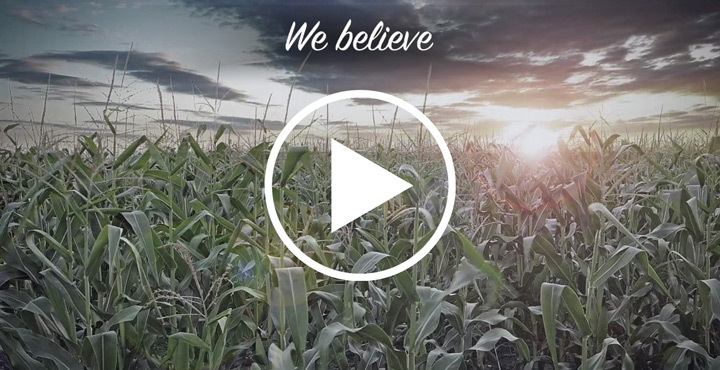 We have stayed true to our beliefs and values as a company for over 125 years. To do right by ourselves and our customers. To treat people the way we would want to be treated. And to be courteous and considerate to everyone, regardless of their account size. But above everything else, we believe banking should be easy and it’s our responsibility to make it that way.